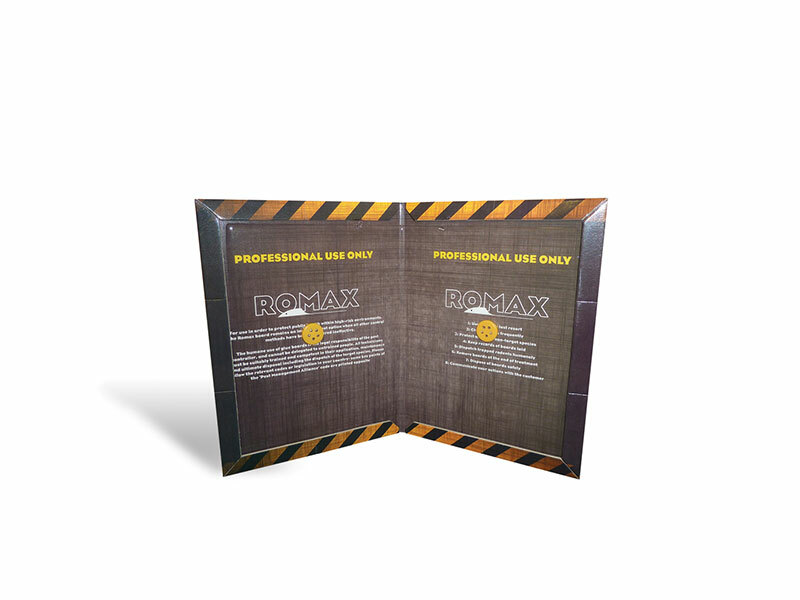 We have launched a new ‘professional only’ Romax® glue board – As well as a modern design, the new product has the added benefit of the code of conduct and guidelines printed inside- along with their professional only recommendation. For efficacy and humaneness, it’s also made to the highest specification to minimise risk of escape. Each board is wrapped individually. Barrettine have long campaigned that glue boards should be available to professional users only and to encourage responsible use of these valuable last resort tools.